Bun Dem Out LBU shirts back in stock! 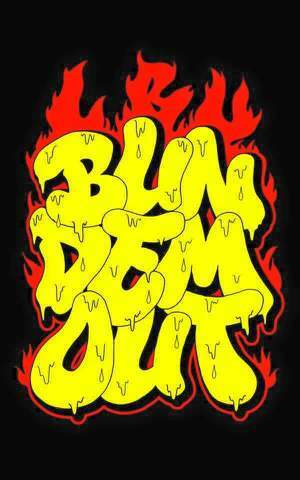 Large red and yellow Bun Dem Out LBU print on black shirts. Still available in M only!